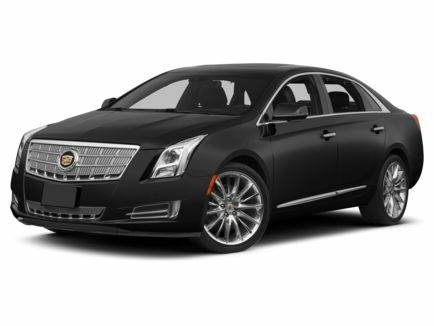 The Cadillac XTS luxury sedan 3 passenger offers an all-wheel drive system which will vastly improve the way our sedans perform in the winter months. The safety and stability feature it provides make the vehicle change worthwhile alone. 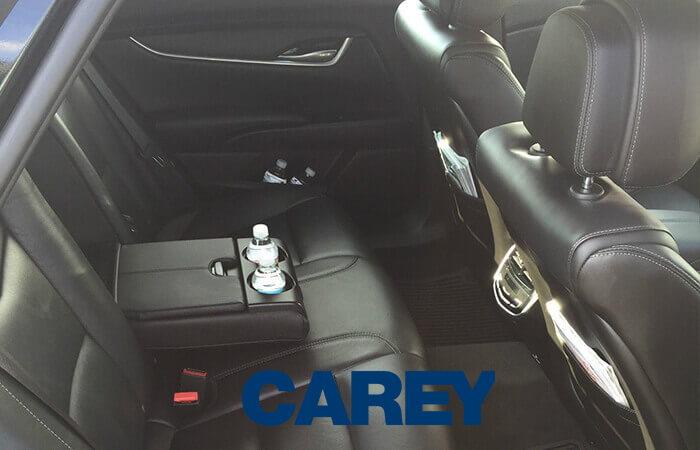 In addition, the upgraded equipment group we ordered includes the blind spot information system, power rear sunshade, and heated rear seats to name only a few exciting new features. Combines class and comfort with space for both passengers and luggage. It is also our most economically-priced limousine. 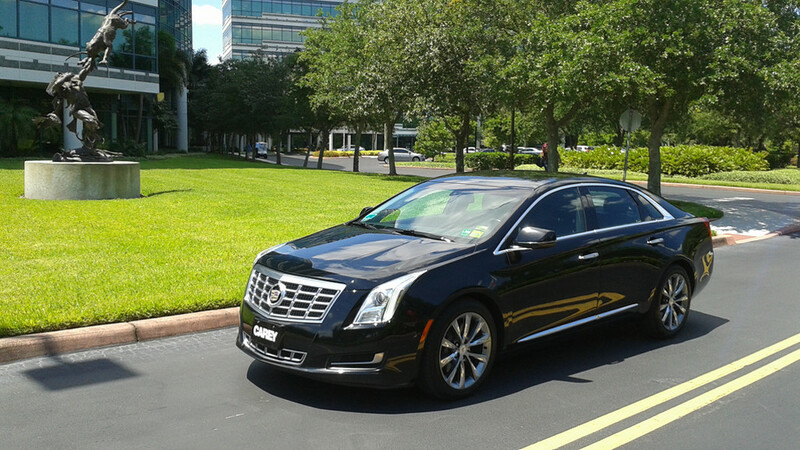 This is the replacement for the Cadillac DTS as well the Lincoln town car l series. There is no question about that. While the legroom is not that of a town car l series, adapted to almost any usage, it is commonly used for airport transfers, roadshows, evening bookings, and long-distance travel alike. What you will notice immediately is that the car is smaller but still respectable. 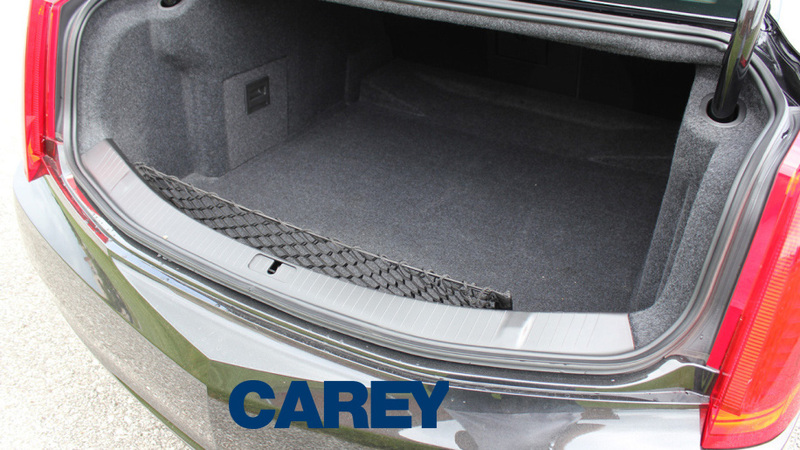 At 19.2 cubic feet trunk space, it will hold 2 medium suitcases and 2 sets of golf clubs. All of our vehicles are stocked with candies, chilled bottled water, tissue, tablets, and free wifi upon advance request..